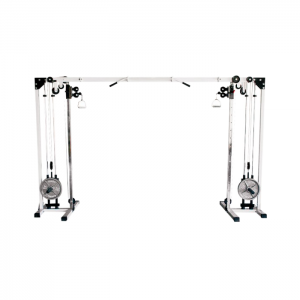 Freestanding and balanced, this is two machines in one and both give you unrestricted full range of motion. 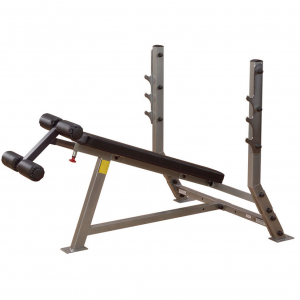 Dual overhead variable resistance cams allow each arm to operate independently, thus providing unilateral and bilateral Chest, Back, and Shoulder conditioning. Independent range of motion adjustments provide all users with a deep, full stretch. 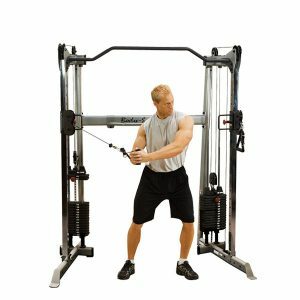 Uniquely designed articulating Pec Arms provided optimal Pectoral and Rear Deltoid development. 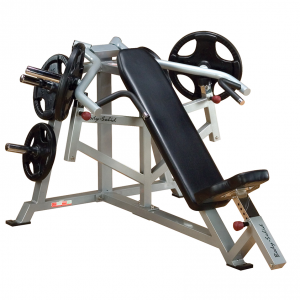 High weight capacity and low profile design provide excellent balance and control when pushing to the limit. Ideal for home and commercial use. 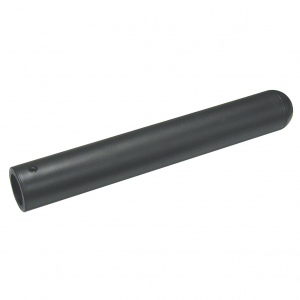 65″H x 32″L x 28″W. 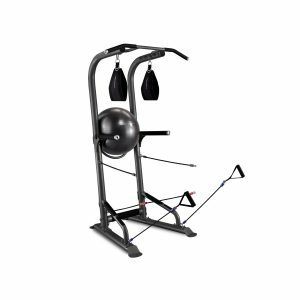 Weight plates and collars optional. 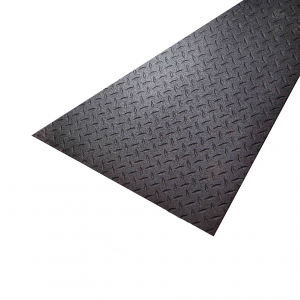 • 2″ x 2″ high tensile strength steel frame. • Extra-thick and super tough DuraFirm™ seat and back pads. 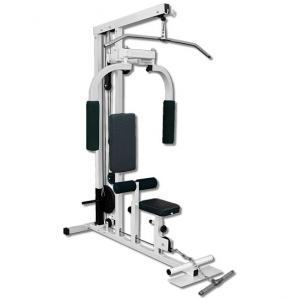 • Fully adjustable to accommodate any size user. 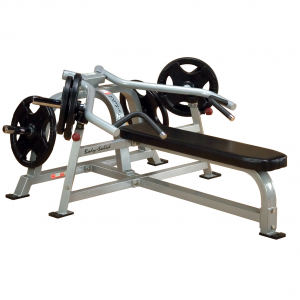 • Articulating arms for unilateral and bilateral chest development. • Assembled Dimensions: 65″H x 32″L x 28″W.